Beautiful New Construction In Oakhurst! Welcome home to another masterpiece from Spencer Love Homes! Every detail is realized in the 5 spacious bedrooms, 5 luxurious baths, & fully finished basement! Gourmet kitchen features high end SS appliances, quartz counters, custom shaker cabinets, & designer fixtures! Built-ins & upgraded trim throughout. Retreat to the elegant master suite w/ his & hers walk-in closet, dual vanities, & tons of natural light. Covered porch w/ wood burning fireplace overlooks a beautiful backyard. 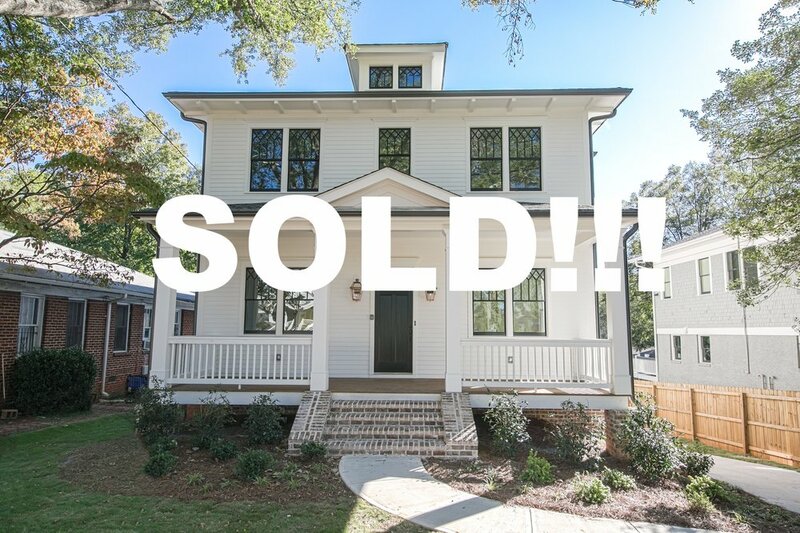 Walk to Decatur Square, Oakhurst Village, McKoy Park & more! Brilliant!